I am happy to say that all three of my boys have followed my love of cuisine and producing special meals. Roger is a talented Wild Life Artist and his artistic streak has affected his cooking too! Visit his blog , Roger Brown Art of The Wild. It is in my links on the right hand side of this page. There are many cultural influences that have caused the slow evolution of uniquely Southern African food, and Italian is one of them. There are many Italians in Southern Africa. 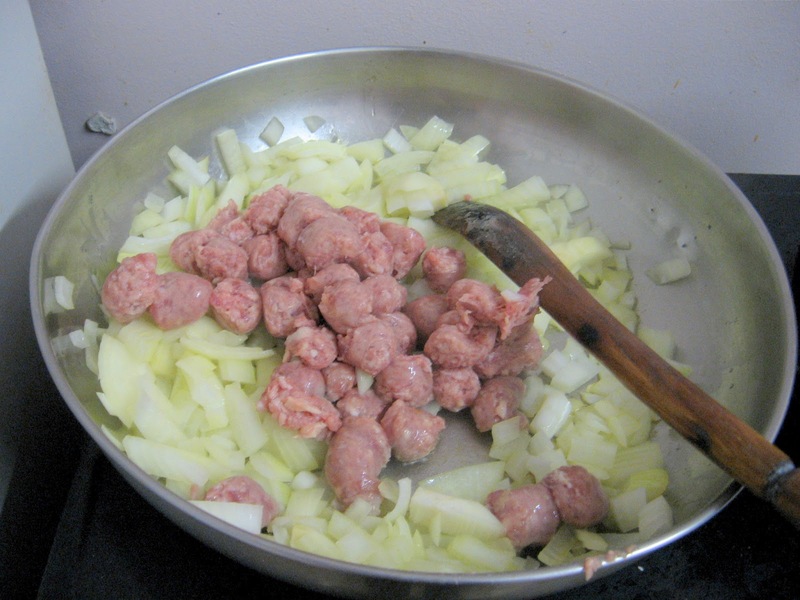 However in the early years many of the real Italian ingredients were not always found very easily. Things like Roma tomatoes, the proper pungent purple garlic, fresh pesto ingredients and even the right flour to make Pasta. 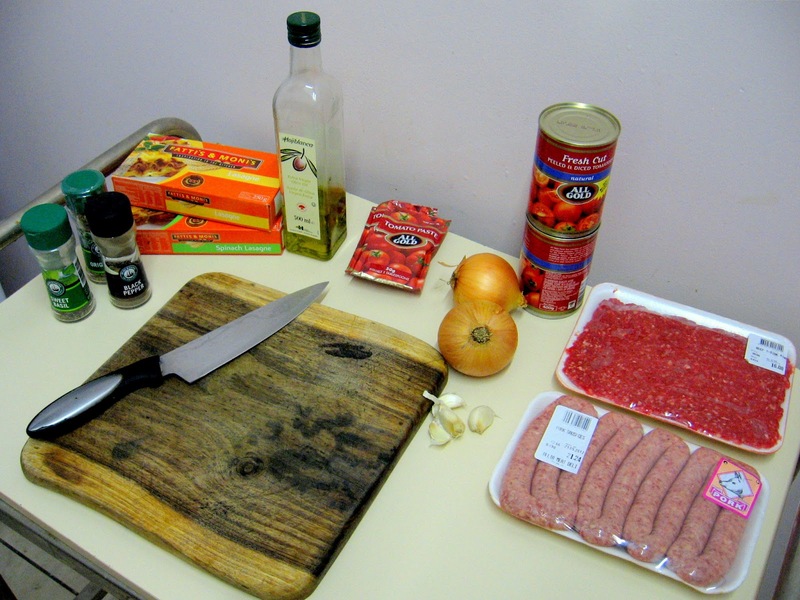 South African cooks improvised. 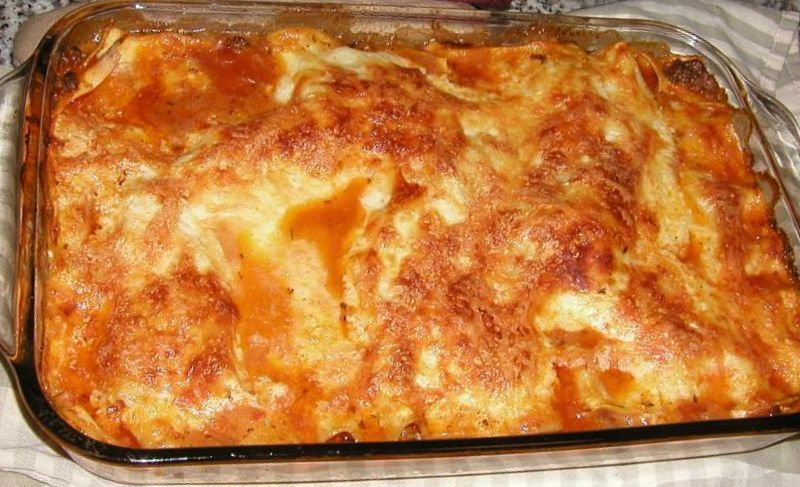 Here is Rogers version of Lasagna. 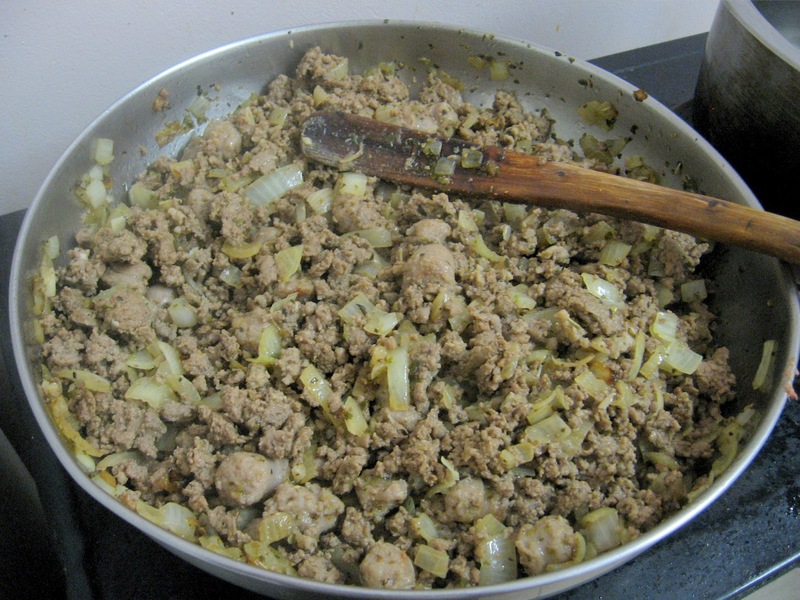 His addition of pork sausage meat makes this particularly tasty. 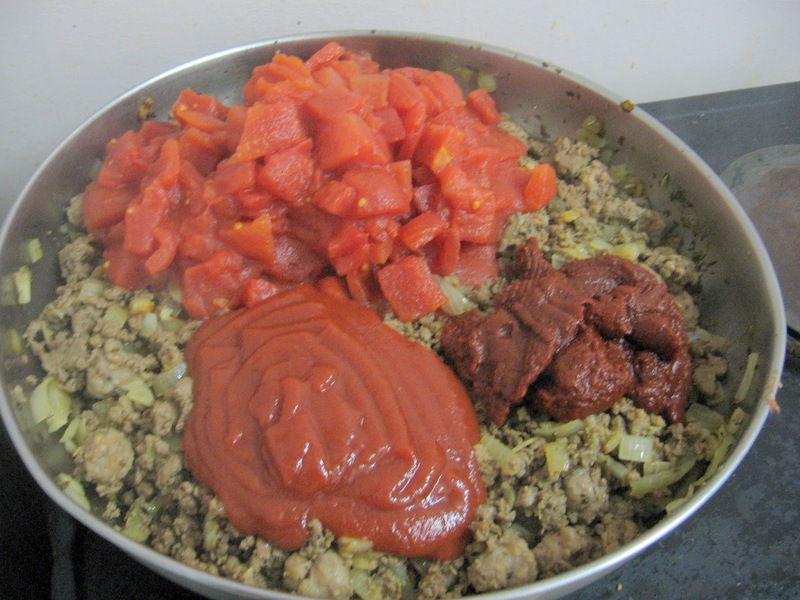 He has used easily available dried herbs and canned tomatoes. Half cup grated mozarella and cheddar mixed. Add chopped up pork sausages and then the mince ,brown them well. Let it simmer for about 30 min or more. While that is simmering make the white sauce.. 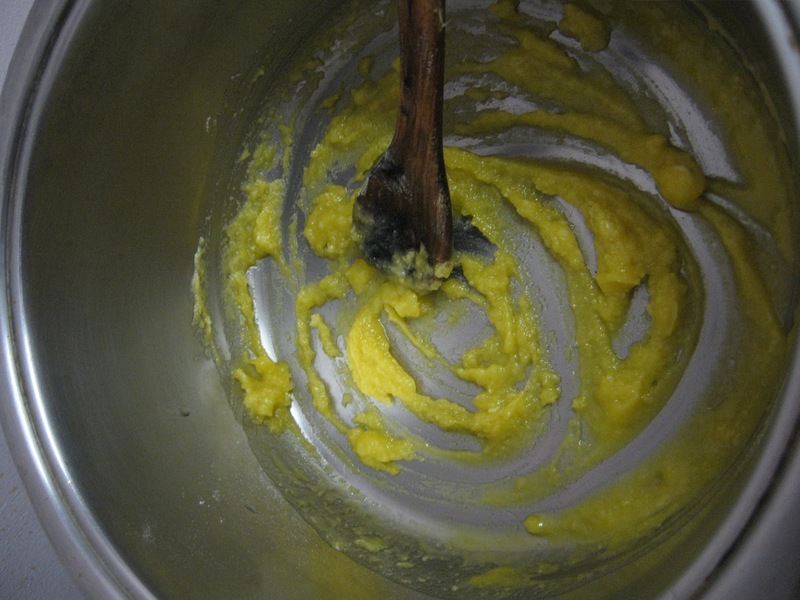 I do this by making a roux. 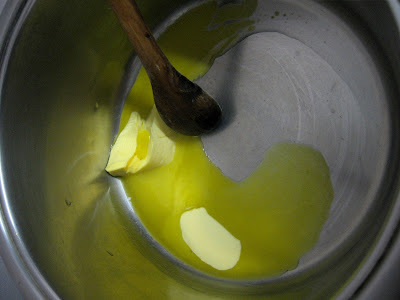 Melt 2 tablespoons of butter on low heat ,then add 2 table spoons cake flour. 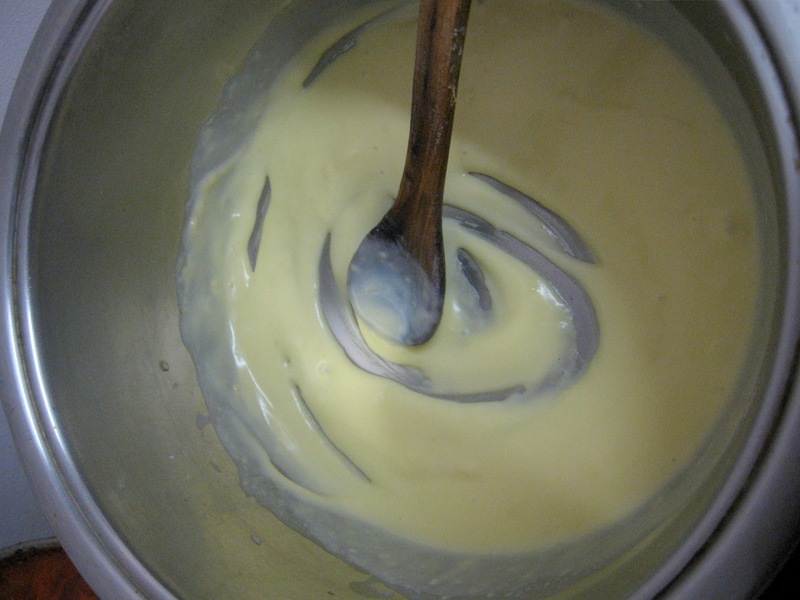 Add the milk very slowly, adding more only when all lumps have been mixed out. Keep stirring continuously until thick then add salt and pepper and the grated cheese. Sausage in a lasagna! genius! Unusual for sure, but it gives a lovely creamy meaty flavor. Thanks for commenting! I rarely leave remarks, however i did a few searching and wound up here "Lasagna a la Roger". keep up with everything new you have to post. Would you list of the complete urls of your shared pages like your twitter feed, Facebook page or linkedin profile? It's truly very complicated in this active life to listen news on TV, thus I only use web for that reason, and get the most up-to-date information.